VersaUV LEF2-200 Firmware version 1.10. 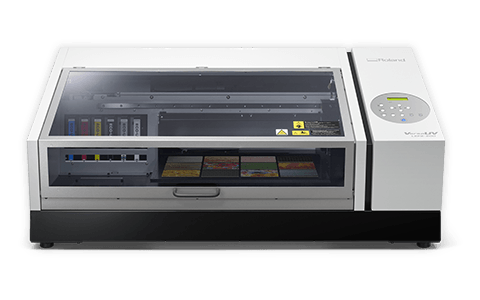 This zip file contains firmware only for the LEF2-200 printer. The zip file also includes updater application, firmware file and instructions on installation.